The Carrigaholt Oyster & Traditional Music Festival 2019 is a celebration of traditional food and music on the Loop Head Peninsula, Co. Clare, and it takes place over the May bank holiday weekend. The Maguires will be the resident trad band over the weekend in The Long Dock Bar & Restaurant for the fifth year in a row. 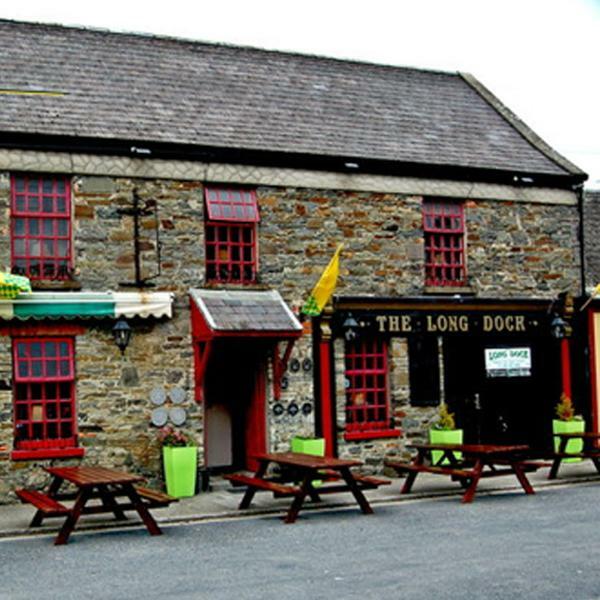 We love The Long Dock – the staff, the food, the clientele…and we love Carrigaholt and the many friends we’ve made there over the past few years. Woohoo!